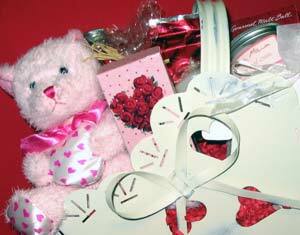 Our gift basket designers can put together a basket for any theme or occasion. Gift baskets also make great centerpieces for Bar Mitzvahs and excellent corporate thank-yous. All price ranges and styles available.